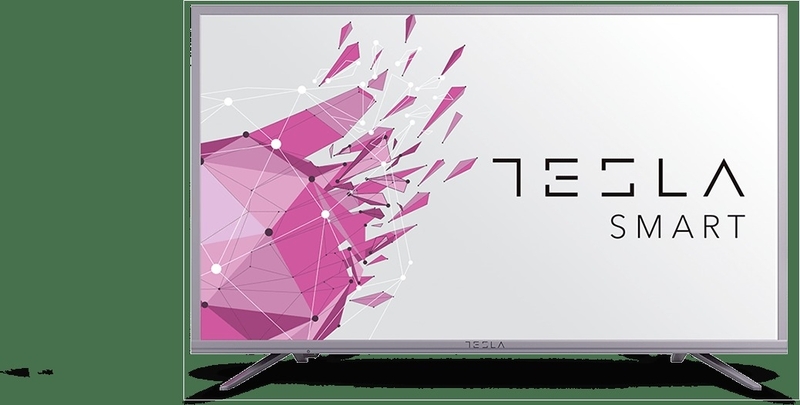 Upgrade your living room with the this new TESLA Digital HD LED TV. This stylish TV comes fully equipped with amazing features that will ensure your television viewing is worthwhile. 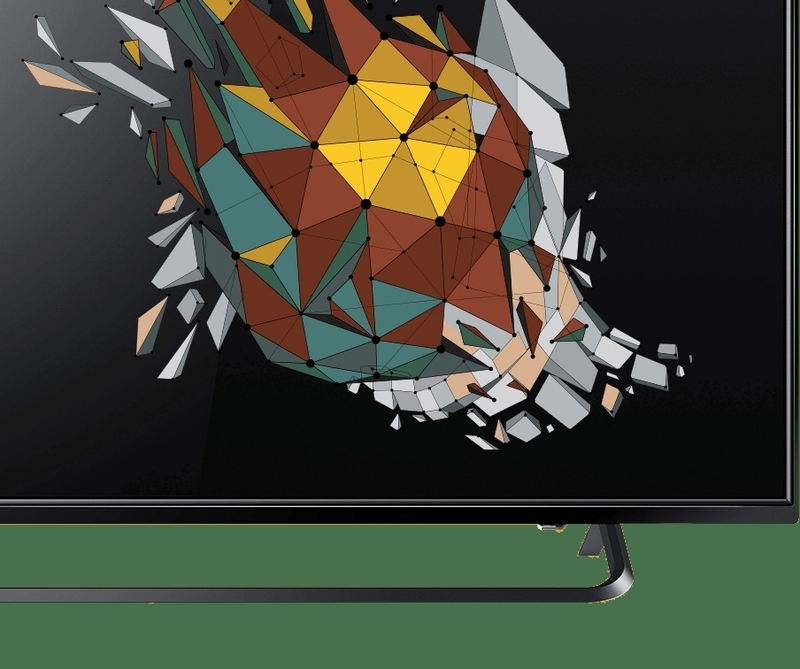 From quality picture, USB and HDMI support, this classy tv has a photo view supported formats, and an adjustable sound controls. This TV has all that you need to keep you glued indoors and enjoy bonding with family and friends. Order for it TV online at Jumia Kenya and have it delivered right at your doorstep. Elegant and reliable, Tesla TVs offer the best picture quality in a pocket friendly prices. A+ panels, equipped to receive digital signals, necessary connectivity, versatile design. Tesla has a Word-class standards hwhe it comes to function and design thus making it ideal tv for your family viewing. You’ll immediately notice the sharp contrast and lifelike colors, superior to non other TVs. 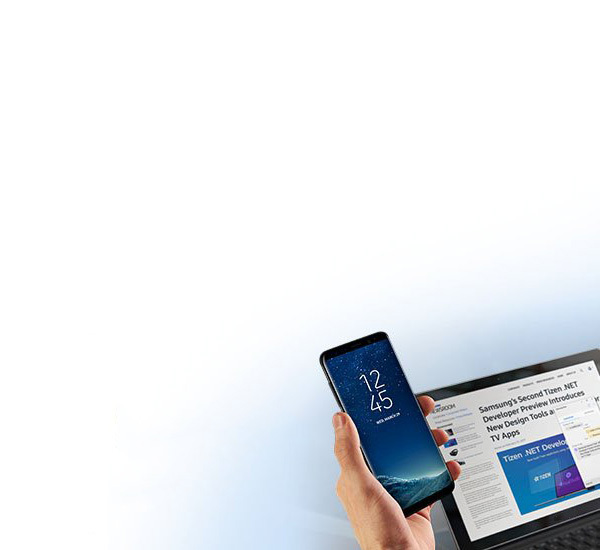 It delivers the highest quality image while eliminating the occurrence of “dead” pixels. Thanks to the USB media player, PVR features for recording to external devices, Tesla TVs keep you entertained. Put yourself in the middle of the action with good sound Surround that delivers an extended sound field. With the combination of Picture quality that allows you to easily adjust visual elements such as black level, color, tint, sharpness and backlight levels, movies will be a whole new experience to look forward to.